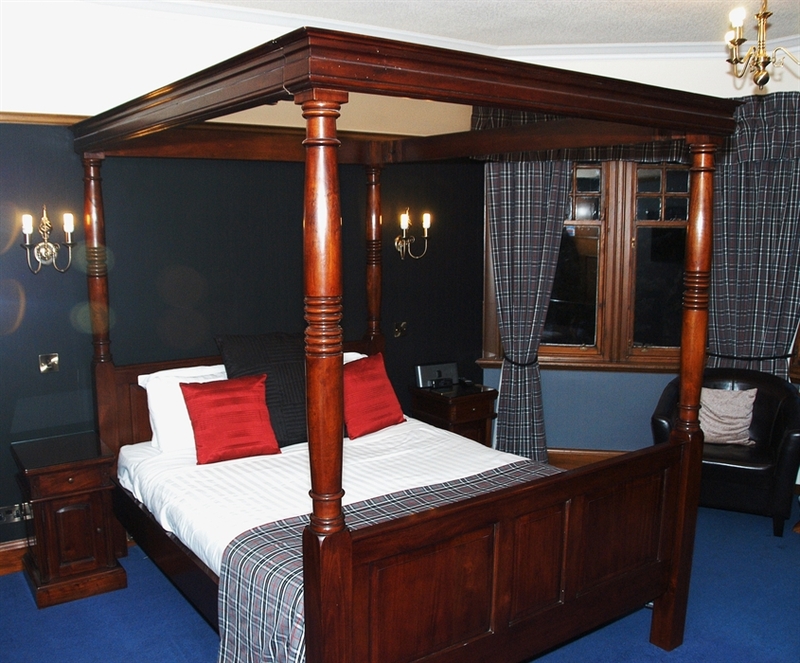 This attractive 19th century property offers luxury B&B accommodation and a prime location just a short walk away from Dumfries's town centre. 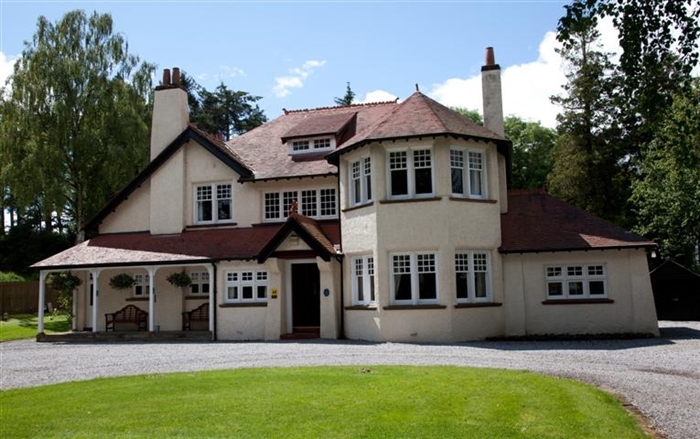 The Charles Rennie Mackintosh-inspired mansion has been beautifully restored and a great deal of care has been taken to ensure the elegant property maintains its original character and charm. 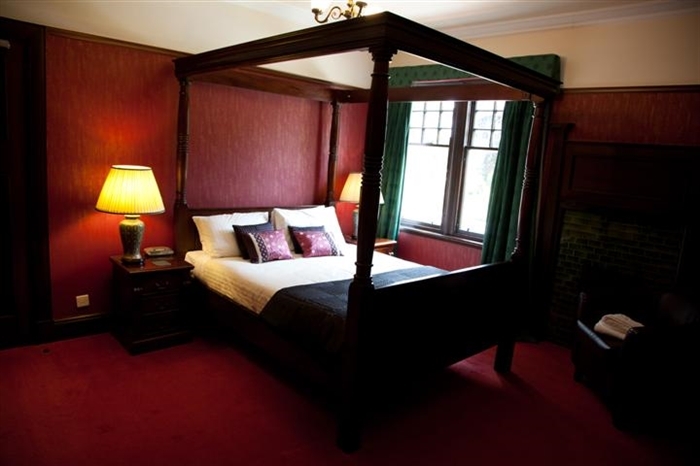 Each of the large, luxurious en suite bedrooms is beautifully decorated and furnished to the highest of standards, with genuine antiques in-keeping with the age and style of the house where possible. 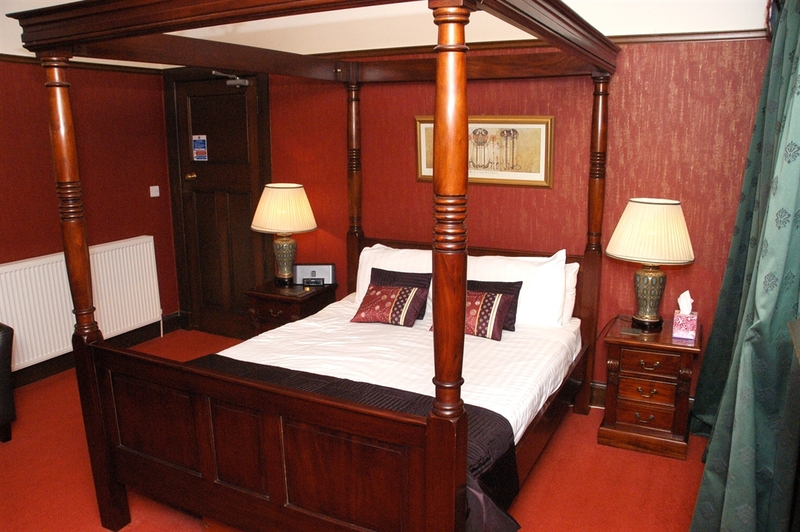 The comfy king-size beds, with their crisp white sheets and quality bedding, guarantee a good night's sleep. 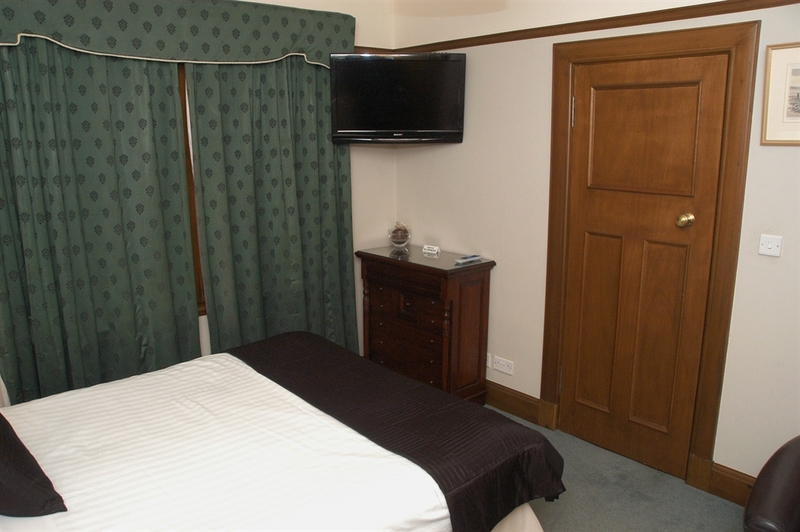 In addition, a TV, tea and coffee facilities and lots of other home comforts are provided which will make your stay a perfect one. Start the day with a delicious home cooked Scottish breakfast or a lighter option if you prefer. If you plan to head out early, the chef will happily serve you breakfast at a time that suits you.Rivendell is conveniently situated less than a mile from the market town of Dumfries and all its attractions including historical sites such as the Robert Burns Centre and House, the Family History Research Centre and the Dumfries Museum and Camera Obscura. If you love the great outdoors, nearby you can go rattling down the world-class trails of the 7stanes mountain biking centres or go hillwalking amidst the beautiful Dumfriesshire countryside and Solway Coast. 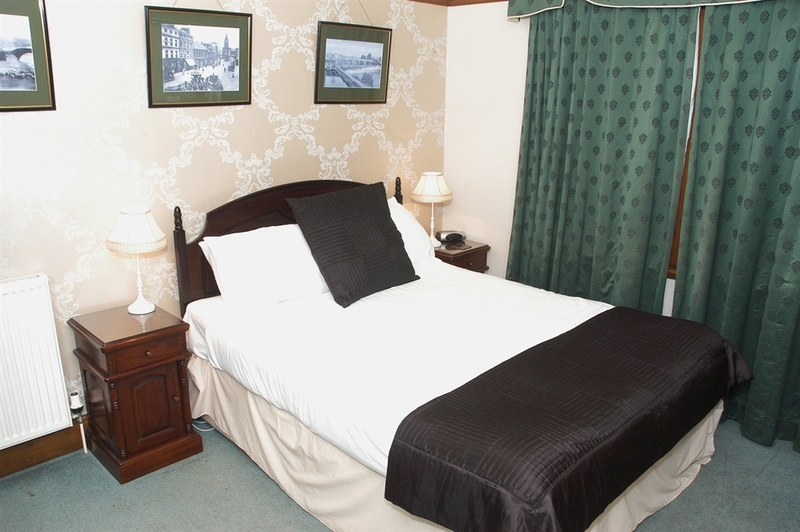 Many activities are available locally including golf, fishing, stalking and quad biking. After a fantastic day out, Rivendell's gorgeous gardens provide a tranquil heaven where you can relax and unwind as you breathe in the fresh air and soak up the scenery of beautiful Dumfries.